Mixed into tuna salad or smothered onto a hot dog our dill and sweet relish will add that flavor you are drooling for. They are an essential for any BBQ and will make every hot dog into a legendary feast for any occasion. Mix some into our albacore tuna with a little mayo for a delicious tuna salad that your guest will love! 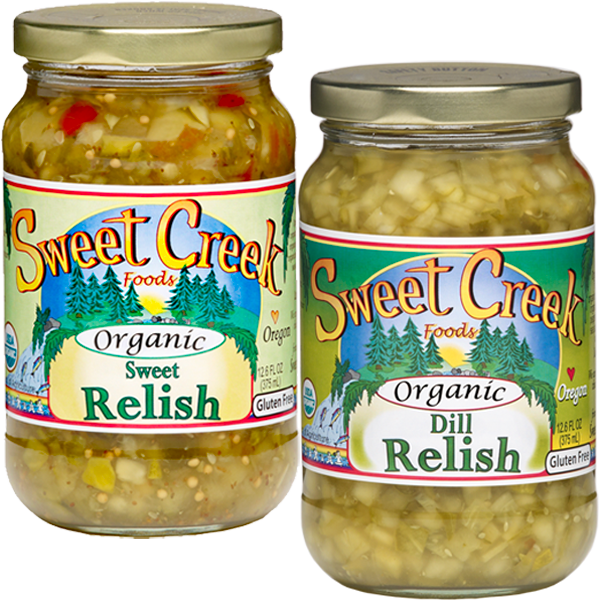 Our pickle relishes are available in both sweet and dill. Join Us in Celebrating Good Food!